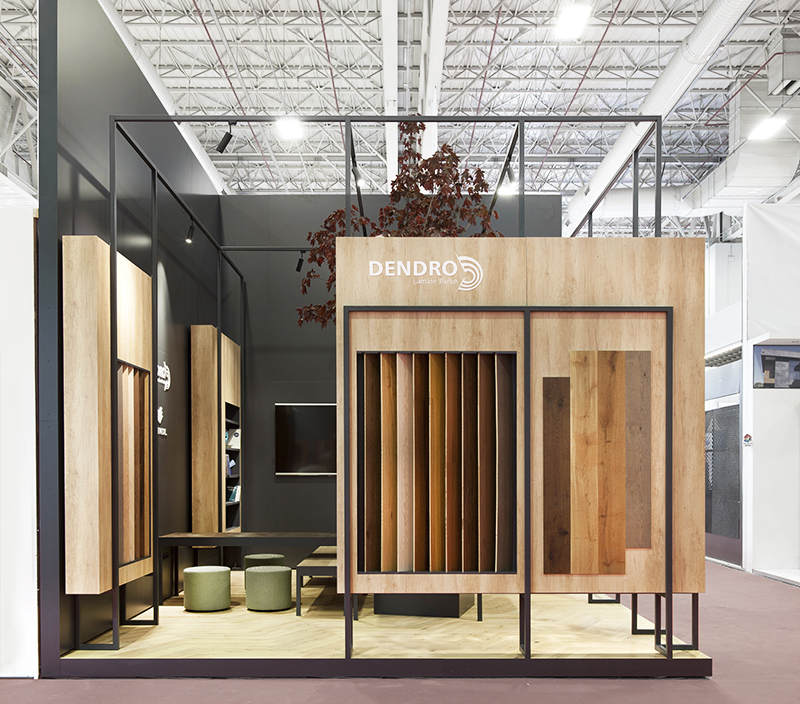 We designed the stand for Dendro Parke at the Turkeybuild fair 2018 in Istanbul. Newer Postekol - koz office is completed! Older PostTurgutreis Community Center is awarded best project 2018!